Highlights from the Museum of Liverpool's land transport collection. 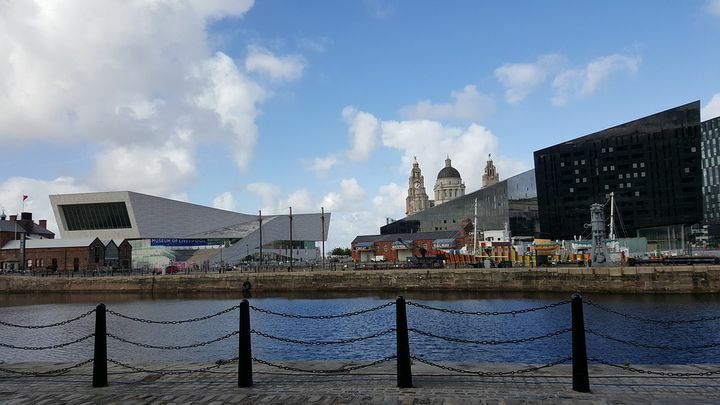 Homepage of the new Museum of Liverpool, which opened in 2011 on Liverpool's waterfront. Part of the National Museums Liverpool group.